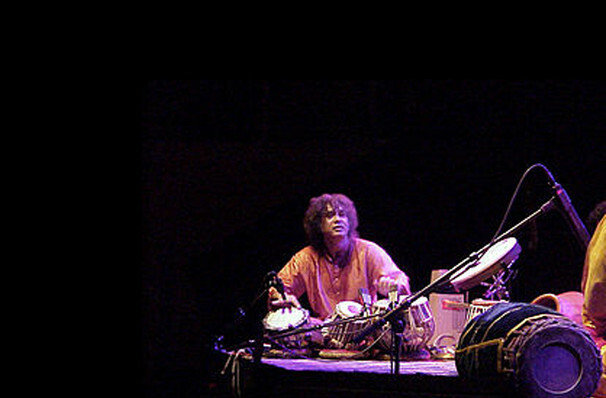 World-renowned virtuoso Zakir Hussain returns to the USA for a series of exciting live performances in 2019. A devotee of the tabula, the instrument he has helped bring to prominence both in the West and his native India, expect a resplendent and transportive program of Indian music from this international phenomenon. A maestro of the two hand-played drums, rhythm, groove and mesmeric instrumentals, Zakir Hussain has emerged as the forerunner and foremost ambassador of North Indian folk and classical music. 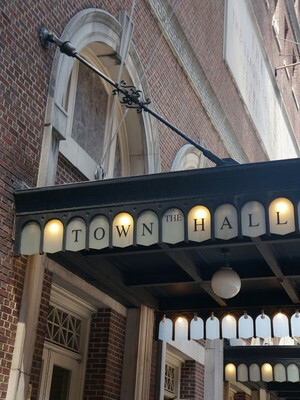 Technically brilliant yet exceedingly and whimsical and inventive player, an evening in his company is not to be missed. Seen Zakir Hussain? Loved it? Hated it? Help your fellow Costa Mesa Theater visitors by leaving the first review! Sound good to you? 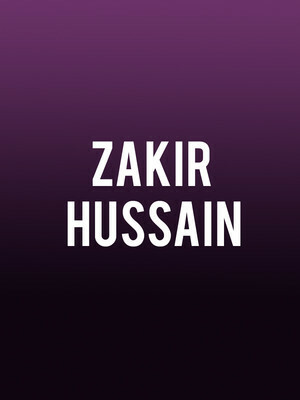 Share this page on social media and let your friends know about Zakir Hussain at Renee and Henry Segerstrom Concert Hall. Please note: The term Renee and Henry Segerstrom Concert Hall and/or Zakir Hussain as well as all associated graphics, logos, and/or other trademarks, tradenames or copyrights are the property of the Renee and Henry Segerstrom Concert Hall and/or Zakir Hussain and are used herein for factual descriptive purposes only. We are in no way associated with or authorized by the Renee and Henry Segerstrom Concert Hall and/or Zakir Hussain and neither that entity nor any of its affiliates have licensed or endorsed us to sell tickets, goods and or services in conjunction with their events.